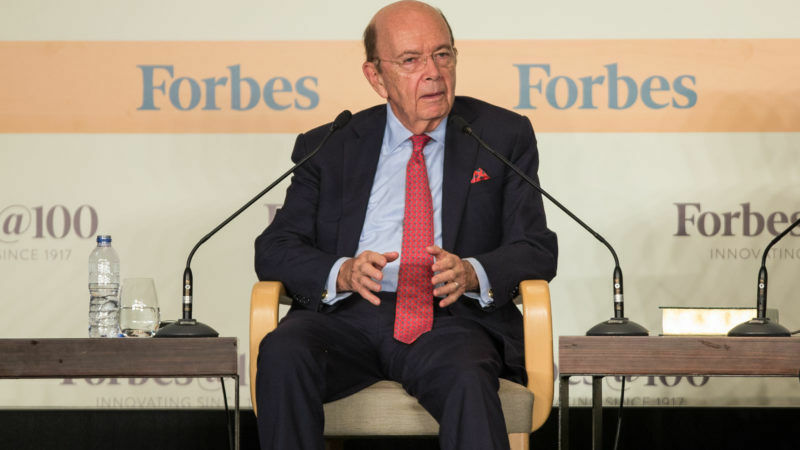 The International Consortium of Investigative Journalists on Sunday (5 November) released The Paradise Papers, a global investigation that reveals the offshore activities of some of the world’s most powerful people and companies. 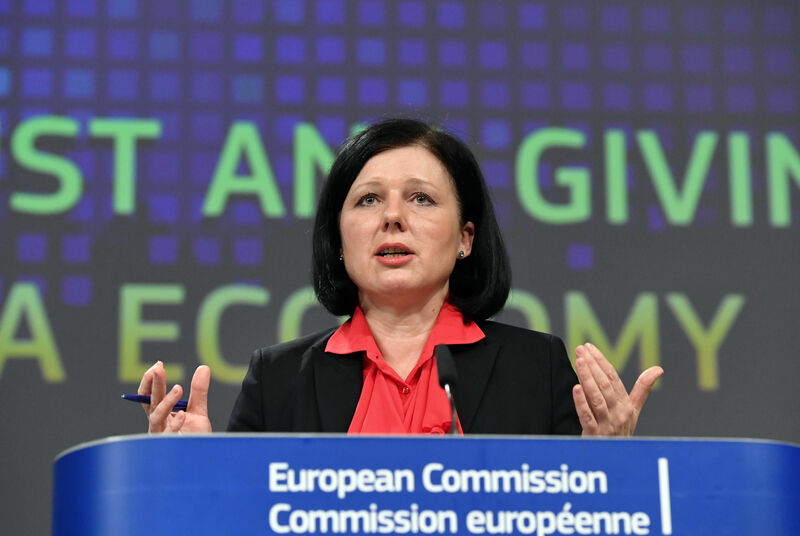 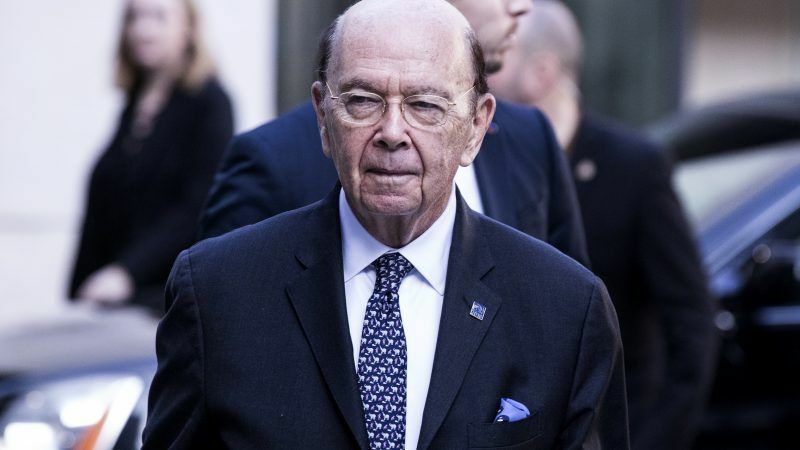 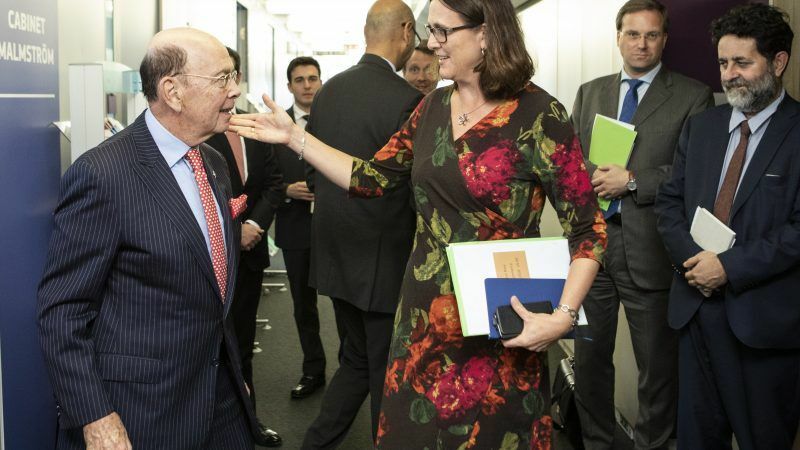 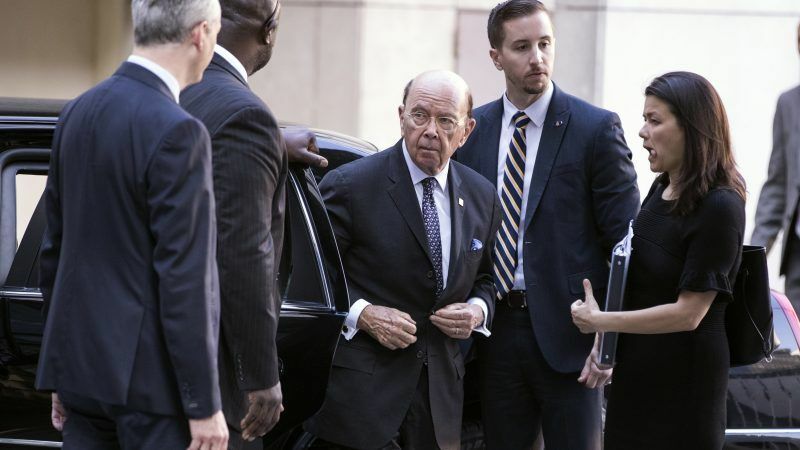 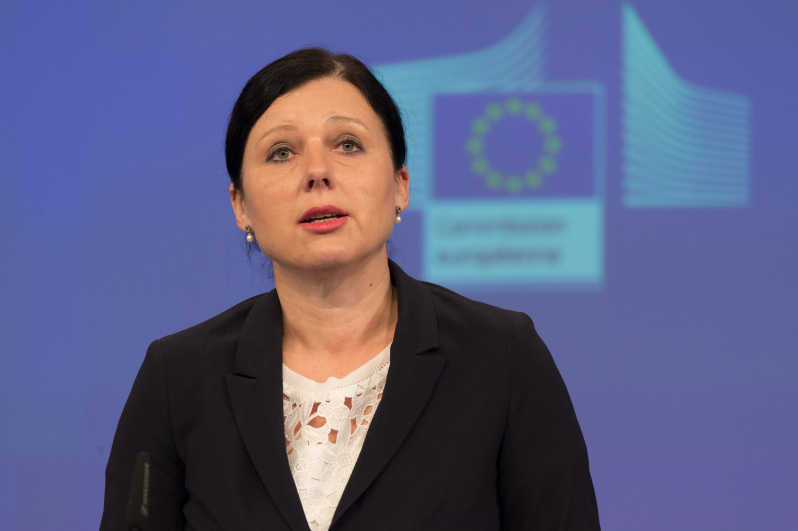 EU Justice Commissioner Věra Jourová said she was relieved that US President Trump's “America first” policy will not shatter the EU-US privacy shield agreement on data transfers, after meeting with Commerce Secretary Wilbur Ross on Monday (18 September) to scrutinise the one-year-old deal. 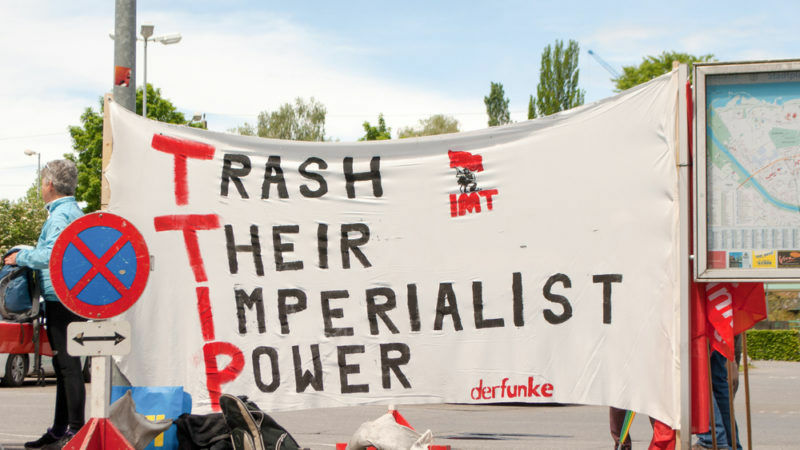 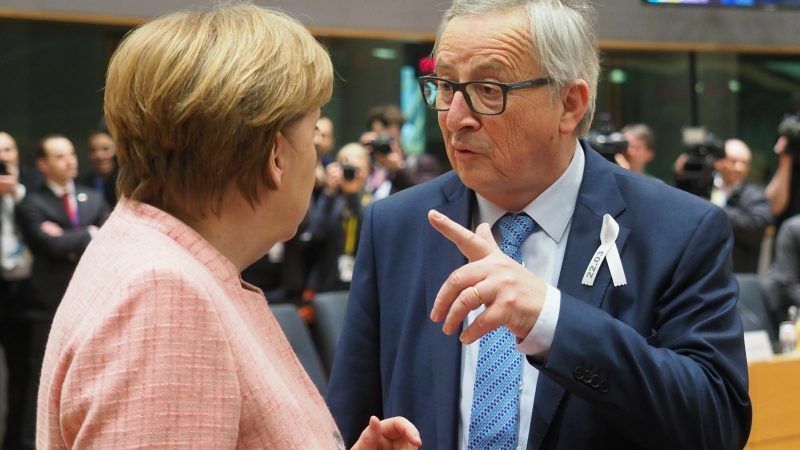 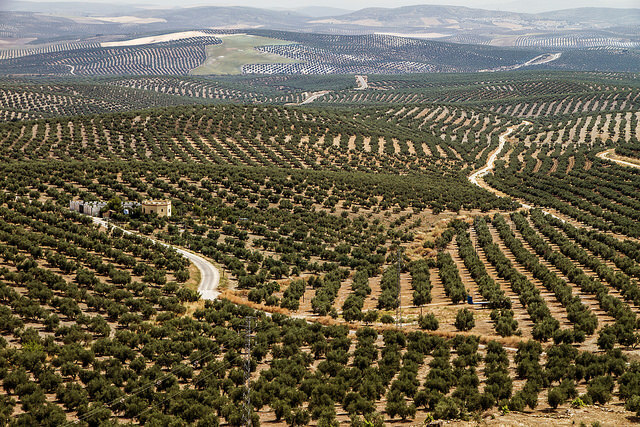 The United States is "open" to resuming stalled talks with the EU on its planned mega trade deal, the Transatlantic Trade and Investment Partnership (TTIP), a senior US official confirmed yesterday (30 May).